In the last few years I´ve gone from working in the corporate world for a Fortune 50 company to helping nonprofits in South America spread their mission. Until I became more connected to Mother Earth through my travels as a backpacker, I realized that I didn’t really need 20 pairs of jeans and countless shoes to express my style. I learned the horrible situation garment workers live and work in making clothes for my favorite brands and I didn’t feel comfortable compromising our planet and my values for an outfit. Knowing that top fashion CEOs earn a garment worker´s lifetime pay in just a few days is too crazy to be true, but it is. 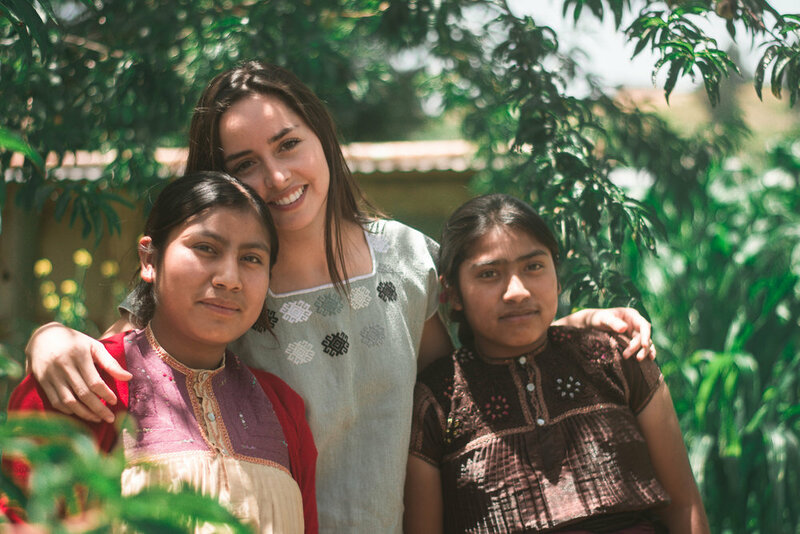 I decided to work with women in my country, Mexico to shine a light on what we now call “fair and ethical fashion”. The one of a kind pieces we re-design all have a story behind them, and provide a fair and living wage for each of the women I collaborate with. As a project that aims to provide opportunities to everyone regardless of background, I look for other creators that share our values to help us spread our mission through their unique talents. 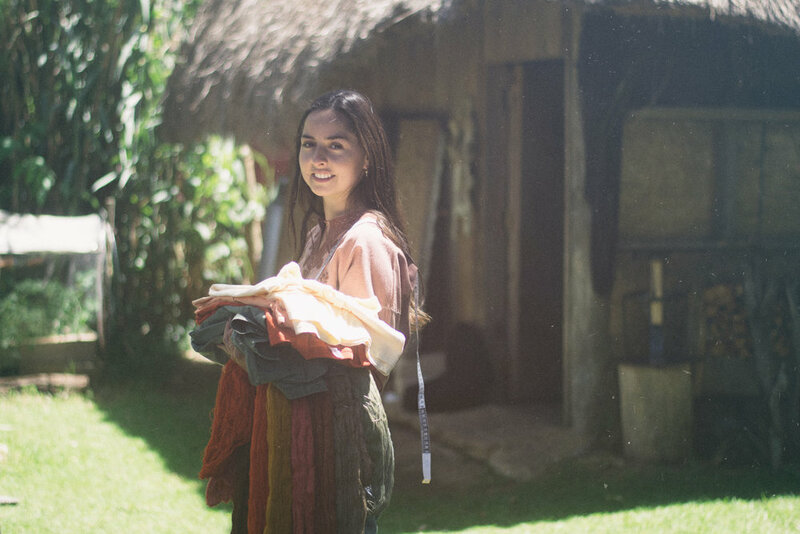 To better support these talented women, you can shop their unique handmade products through the Artisan Collection. Thank you for supporting our mission. Thank you for helping us clean our mess.